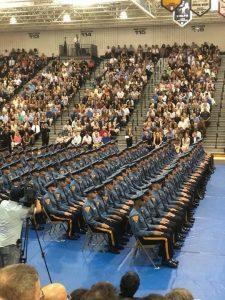 The Mantua Township Fire District would like to congratulate our very own Lieutenant Brian Thompson as he graduated from the New Jersey State Police Academy. 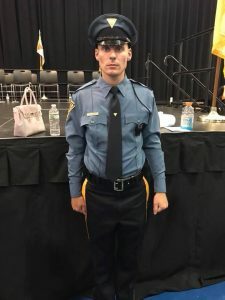 LT Thompson went through 24 hard weeks of training in Sea Girt learning how to become one of New Jerseys finest. 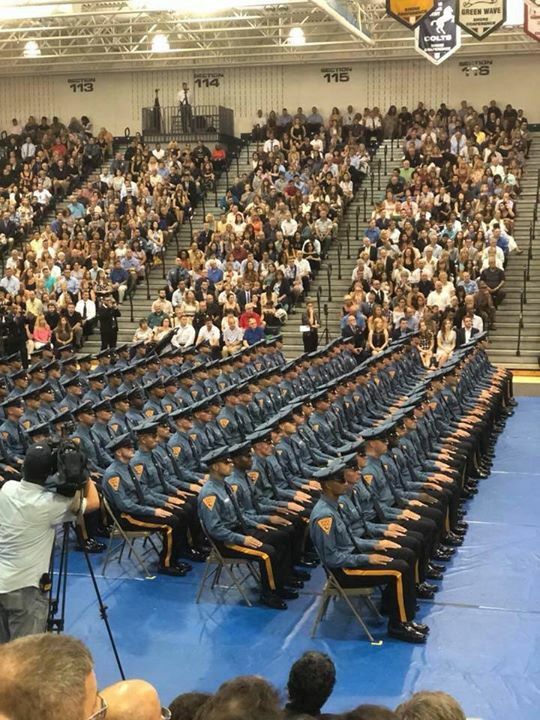 Congratulations LT Thompson, you made us all proud!